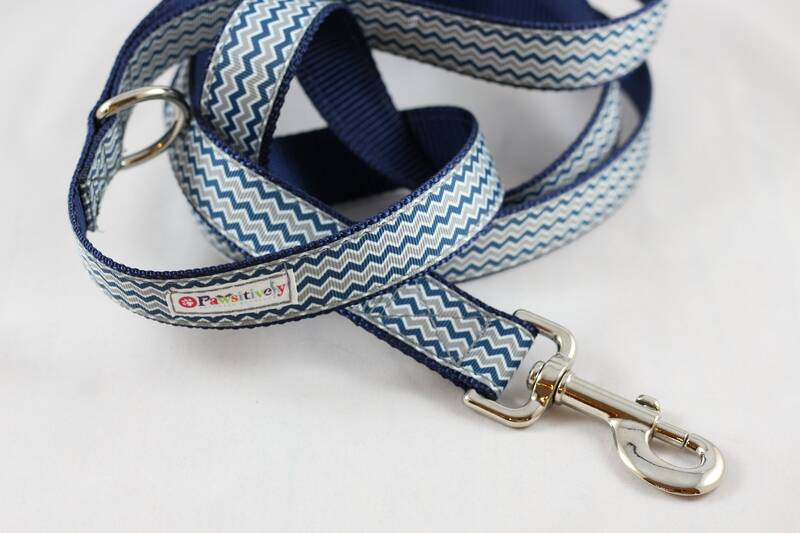 This soft, durable nylon leash keeps you in control during walks. 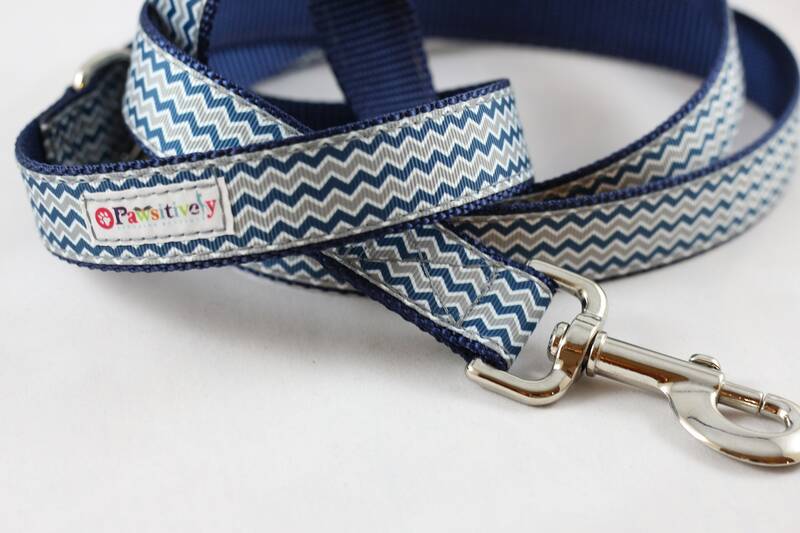 Perfectly matched to the nylon webbing of Pawsitively Stunning Boutique's collars. 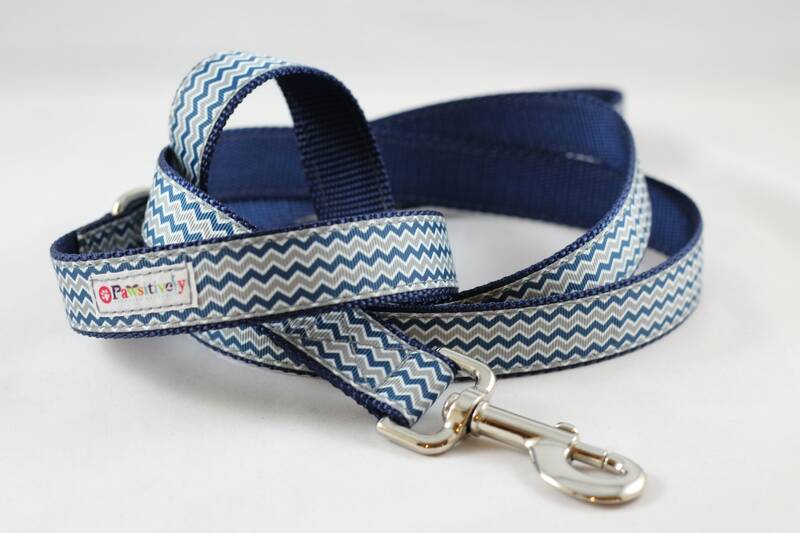 Leashes come approximately 6 feet long & 1” wide. Comfortable loop for your hand at one end, a secure heavy duty swivel snap hook for your dog at the other end. Includes a heavy-duty metal D-ring at the base of the handle to attach a Pawsitivley Stunning Boutique's Goodie Bag.